The Largest Breach in Facebook History by All Points Mobile Shredding. Are you among the 50 million? On Friday, September 28, Facebook announced their second privacy breach in less than a year, exposing the personal information of approximately 50 million users. If you’re one of the one billion people who actively engage on the social media site, this is news you need to know. When did the breach occur? It is hard to tell exactly then the breach occurred because the vulnerability was spotted as early as July of 2017 but wasn’t found by Facebook until mid-September of this year. This means that the hackers could have had access to users’ personal information for a long time. Personal information is at risk. Although it is still too early to determine what information was accessed by the hackers, Facebook has acknowledged that personal information of at least 50 million users, including name, hometown and birthdate was accessed. When the breach occurred 90 million users were forcibly logged out of their Facebook accounts as a precaution. This included Facebook CEO Mark Zuckerberg and COO Sheryl Sandberg. The forced logged out was done as a way to reset what’s called an access token, which is basically how apps enable you to access your account without having to log in each time. By forcing the log-out, Facebook reset the tokens, but since these tokens don’t store your password, the company says you shouldn’t have to reset yours. Does this affect other sites? 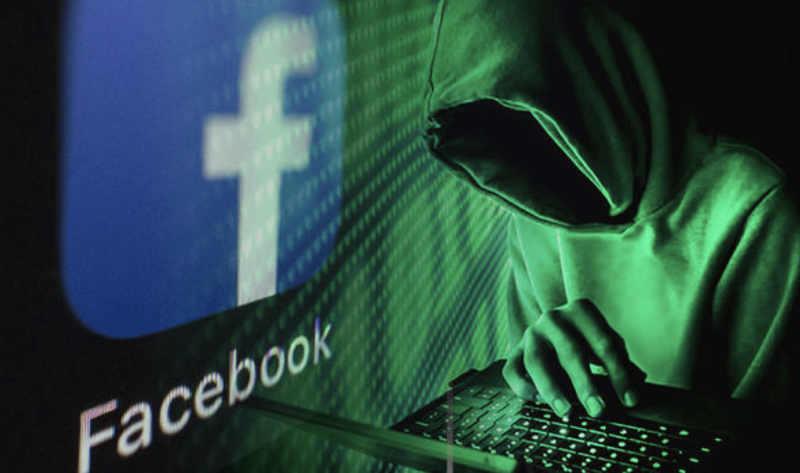 If the hackers obtained your Facebook access token, it not only gives them access to log in to your Facebook account posing as you, but also to other sites you use often and stay logged into, like dating sites, games, streaming services and others. There is a possibility that the breach may have also impacted Instagram accounts that use the same login as Facebook. At this point, there is little to do since the hack has happened and the information gained cannot be retrieved. The most important thing to remember is that whenever you are engaging online, your personal information is at risk—so it’s best to be cautious of how much information you provide online. You can also log in to your account’s privacy and security settings and see where you have logged into your account. If your account was one of the 50 million accessed, you may see devices you don’t recognize listed. If so, it may be wise to reset your password or turn on two-factor authentication. Always be vigilant with your personal information! One of the most important things to be mindful of is that because so much of our lives involves technology and engaging online, personal information is almost always going to be at risk. And although this may seem daunting, the key is to be consistent about changing passwords (and creating complex ones), protecting your information by not providing personally identifiable information unless you absolutely have to and staying on top of your credit and bank accounts by checking them often. And remember, shred all paperwork and devices that you no longer need and do not recycle any documents that contain yours or your family’s private information. For more about shredding and hard drive, cell phone and tablet destruction, give us a call today at 772.283.4152. We’re happy to provide a one-time shred or create a schedule for you at your home or office.